Eaglecom Marketing has Services to fit Every Need and Budget. Our extensive relationships with major media partners ensure that our clients get the best negotiated rates, key programming times and preferred access to broadcast opportunities. Eaglecom Marketing has been representing Focus on the Family Canada since July 1996. 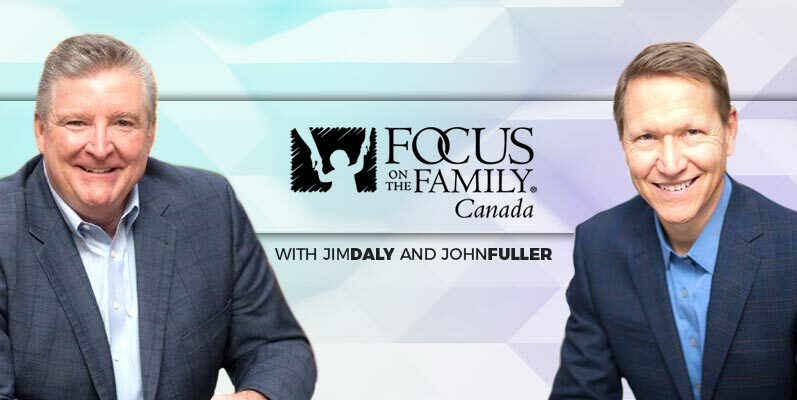 We work closely with Focus on the Family to develop their radio and television schedule as well as research, negotiate and present strategic opportunities to enhance their coverage in Canada. Eaglecom augments and promotes the Focus on the Family broadcast schedule through the coordination of live on-air interviews, giveaways and partnership opportunities with key station partners. We also help to develop multi-media promotional campaigns to support a variety of Focus on the Family initiatives throughout the year. Eaglecom Marketing has been proudly representing In Touch Ministries since August 2001. 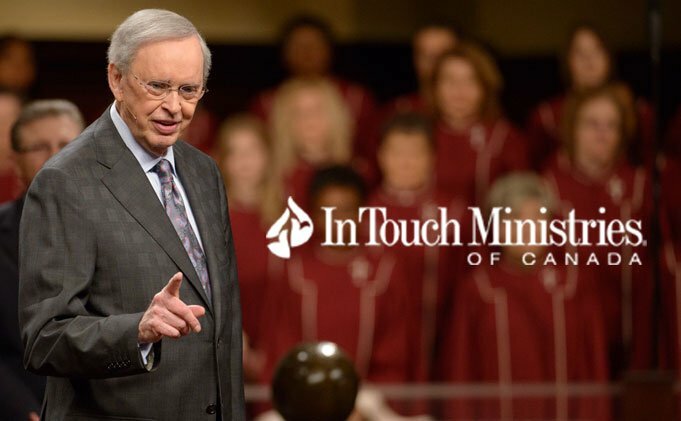 In addition to managing their media buying and broadcast schedule in Canada, Eaglecom also coordinates strategic partnerships, interviews and giveaways in order to raise awareness and expand the reach and impact of In Touch Ministries in Canada. Eaglecom utilizes our internal network to develop exposure and partnership opportunities to raise awareness in new and current markets. Eaglecom Marketing manages the media buying and broadcast schedule for Laugh Again internationally. We also develop promotional opportunities to raise awareness for Laugh Again in their broadcast markets. 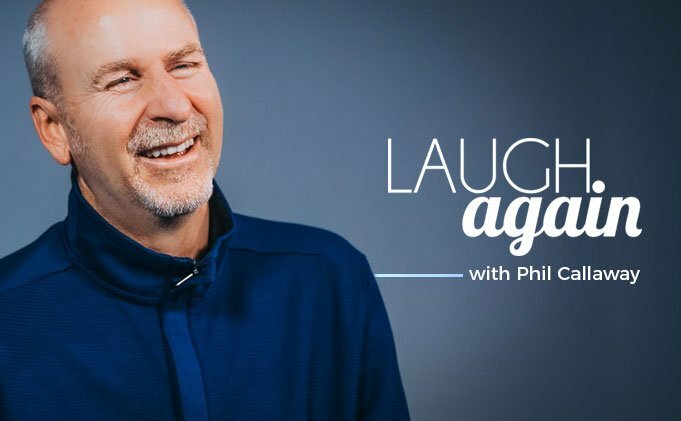 Eaglecom has negotiated opportunities for Laugh Again throughout the world, and have booked radio broadcast contracts in Canada, the US, South Africa, Australia, the Caribbean, Central America, New Guinea and the UK. We also coordinate partnerships and interviews to broaden their expanding network of broadcast stations. 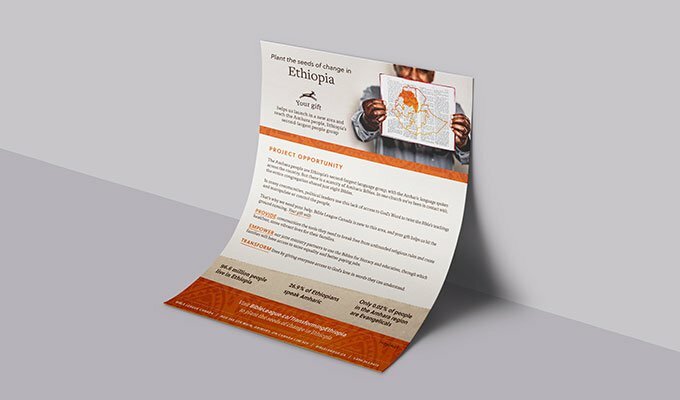 Whether clients come to us with just the start of an idea, or a fully fleshed out strategy, our team can brainstorm and create innovative campaigns that exceed goals and provide key insights for clients to build on going forward. 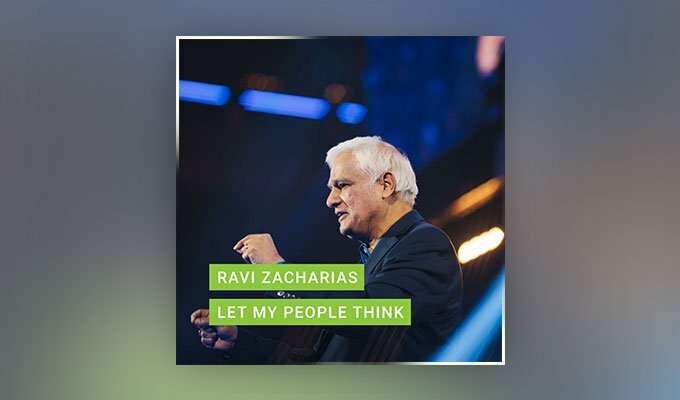 Goal: Reach new skeptics and seekers in mainstream media to expand RZIM’s reach. 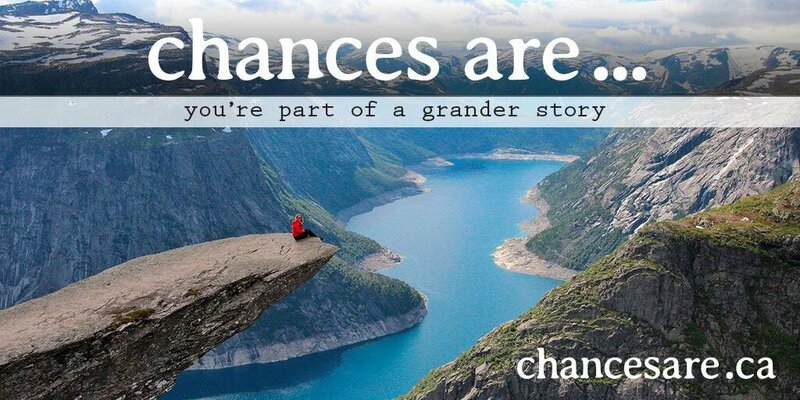 Project: Chances Are… a digital apologetics outreach campaign connecting skeptics and believers by posing the hard questions that all people ask. Result: A 29-week campaign with 2.1M+ impressions and 94,000+ engagements. The total campaign impressions for radio and out-of-home was 20M+ Canadians. 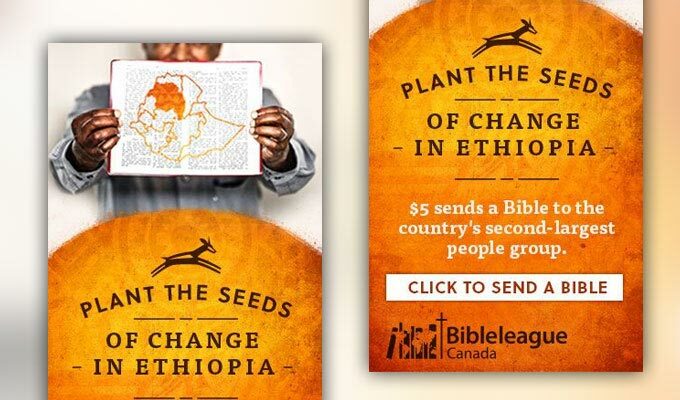 Goal: New donor acquisition for Bible League Canada. 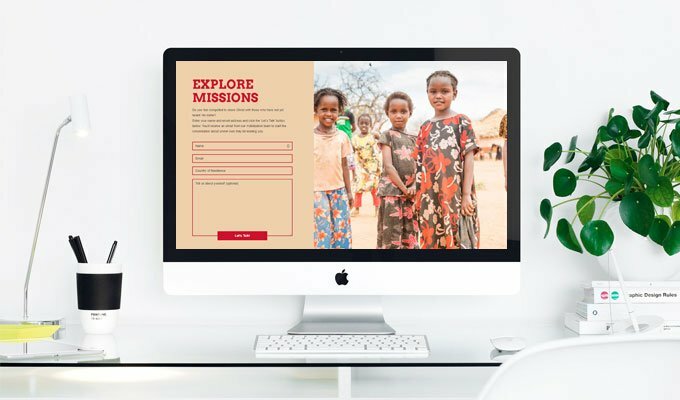 Project: Give A Bible — an immersive online campaign with a website, video, radio and TV spots, digital advertising and social media — to inspire Canadians to give a Bible to someone in need. Result: The 13-week campaign received 3.6M+ impressions, 25,000 website visits, 83,000+ video ad views and established 155 new donors across Canada. 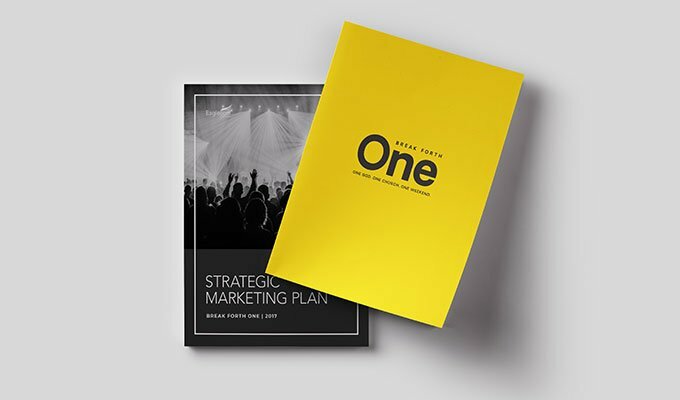 We craft thorough strategic marketing plans that cover all the bases, including competitor research, identifying audience demographics and setting out a practical action plan. Goal: Break Forth One’s team needed to clearly identify their mission, vision, voice, messaging direction, key objectives and goals for their annual conference. 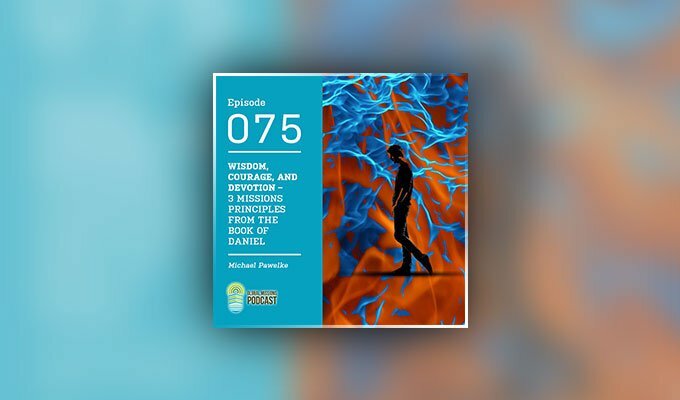 Strategy: Eaglecom hosted a preliminary discovery session and developed a Strategic Marketing Plan from the session combined with conference research, interviews and feedback. Result: The Break Forth One conference has seen a dramatic improvement in branding, cohesiveness and consistent messaging. 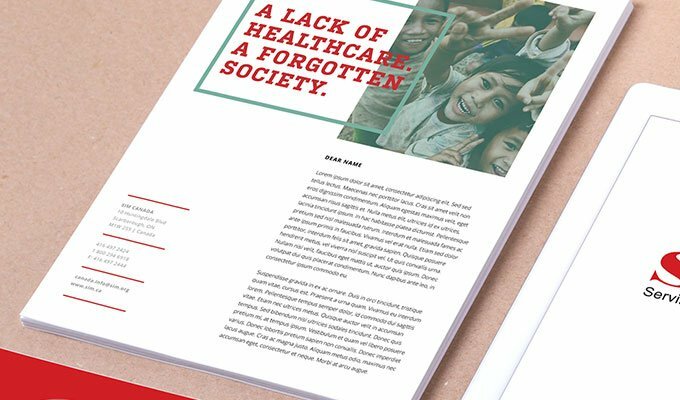 Goal: The New Vista Society needed a stronger brand voice, improved internal messaging and clear tactics for ongoing marketing efforts. 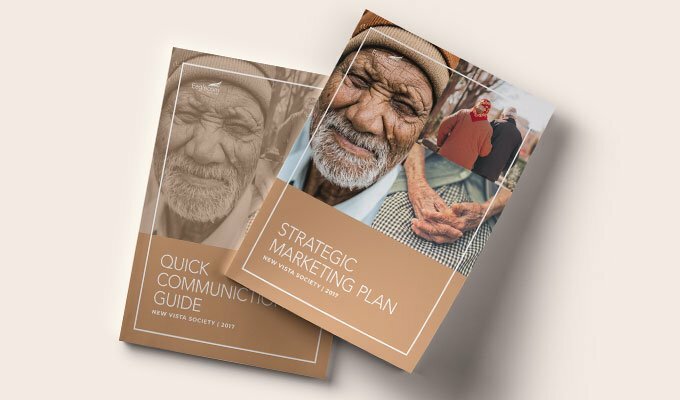 Strategy: Through meetings with stakeholders and a complete review of all assets, Eaglecom developed a donor outreach strategy, a social media and digital strategy, a brand guide and an internal messaging strategy to improve culture and buy-in. Result: New Vista saw more cohesion in its communication and more momentum in its outreach. 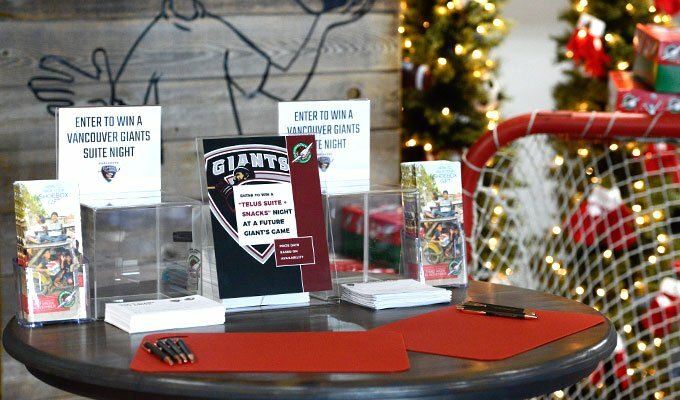 Their team, and the greater community, were also instilled with a better awareness of the organization’s story, presence and impact in the community. Goal: A comprehensive annual plan that touches on all of the organization’s advertising, promotion, donation and acquisition needs. 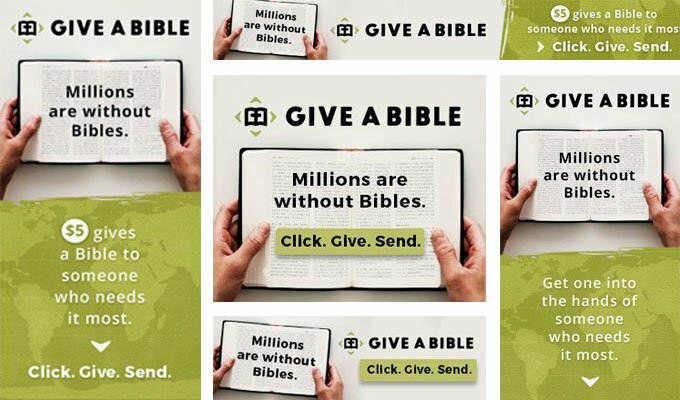 Result: Year over year, Bible League sees continued growth in brand awareness, engagement and donations. We regularly adjust and customize new tactics and strategies for annual activities. 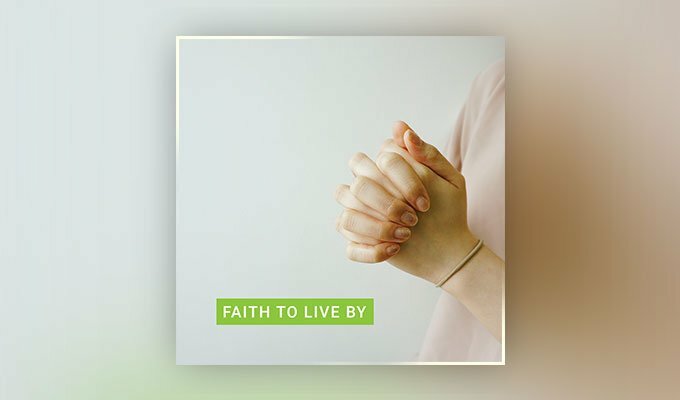 We corner the market on knowing how to effectively target the faith-based audience online and on social media. 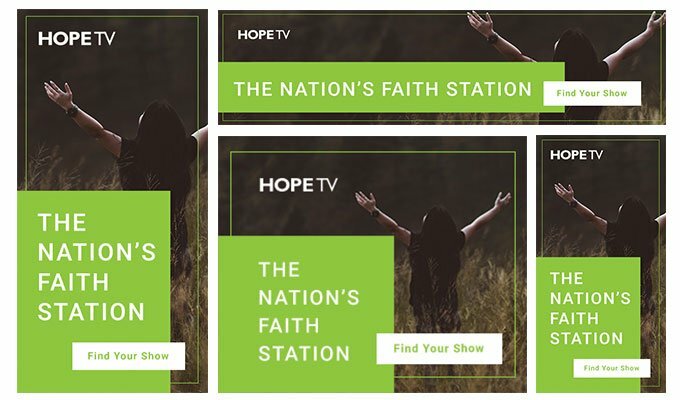 Eaglecom relaunched HOPETV’s social media in order to create a visual identity, online brand consistency, strong messaging and a digital marketing strategy. We develop custom content, manage the social planning, post and report managed advertisements. 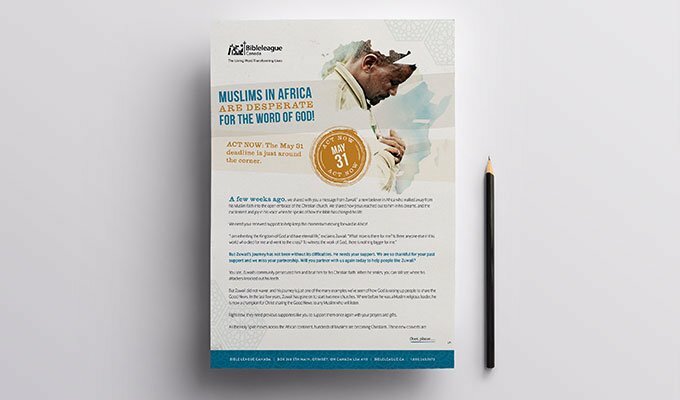 Eaglecom strategized and designed a digital ad campaign for Bible League Canada about Restricted Access Nations (R.A.N.). 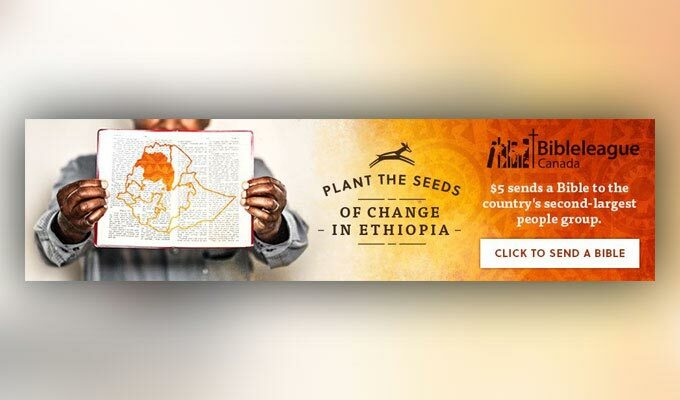 This campaign resulted in one of their best monthly appeal responses ever with over 500,000 impressions, a 4.2% conversion rate from the landing page and a 3.9% response rate via direct mail. 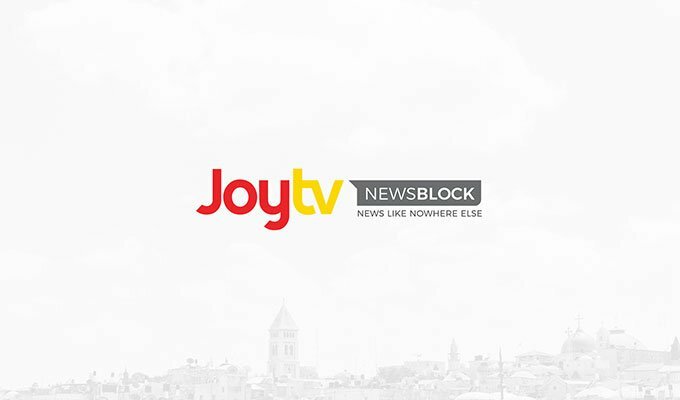 Eaglecom manages, develops and strategizes Joytv’s social and digital platform. 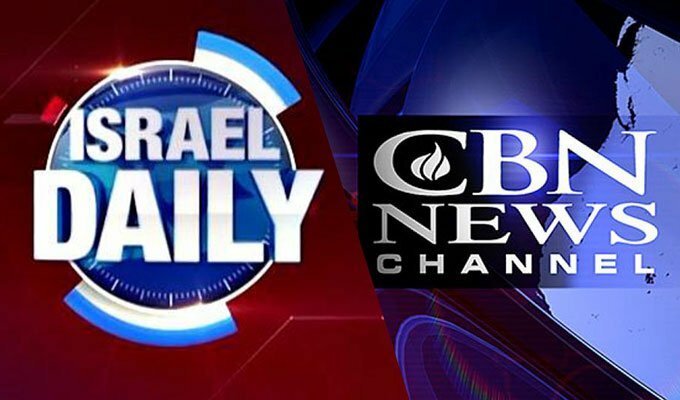 We create, research and assemble daily news update posts that educate users and direct them to Joytv’s nightly Newsblock. 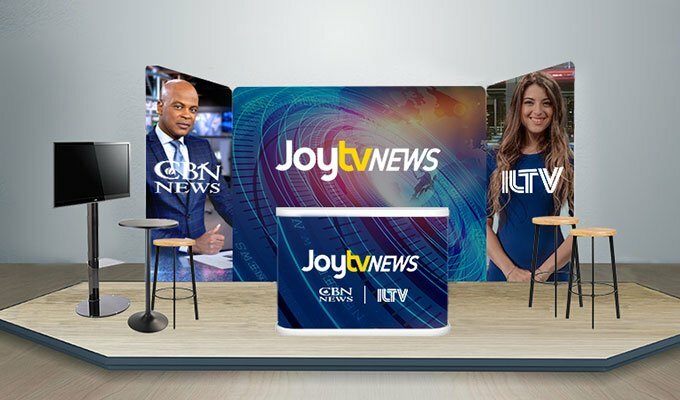 Joytv has seen a steady incline in its nightly news viewers since its introduction late in 2017. We have a complete in-house design and development team who can create intelligent, engaging content for every project element. By keeping everything in-house, we can deliver exceptional consistency and quality. 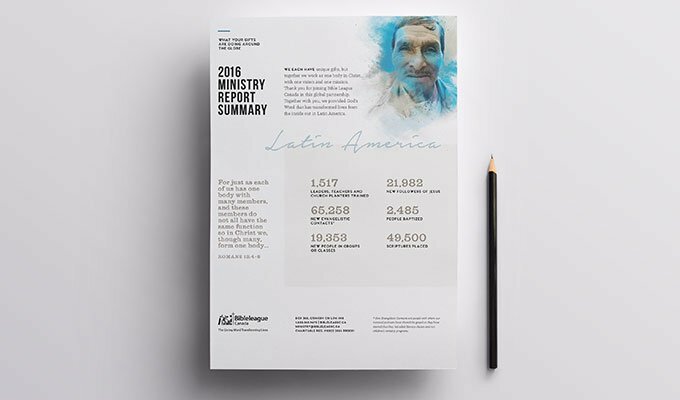 Annual Report / Eaglecom designed an Annual Report for Bible League which artistically depicts the ministry results they had throughout the year. 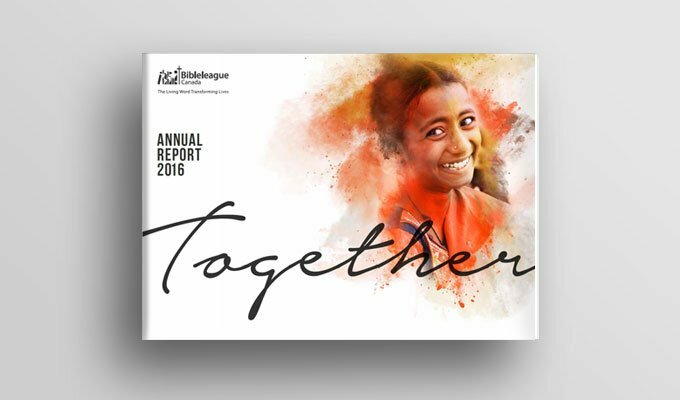 The report, which was mailed to their donors, creatively walks them through the annual results and goals achieved throughout 2016. 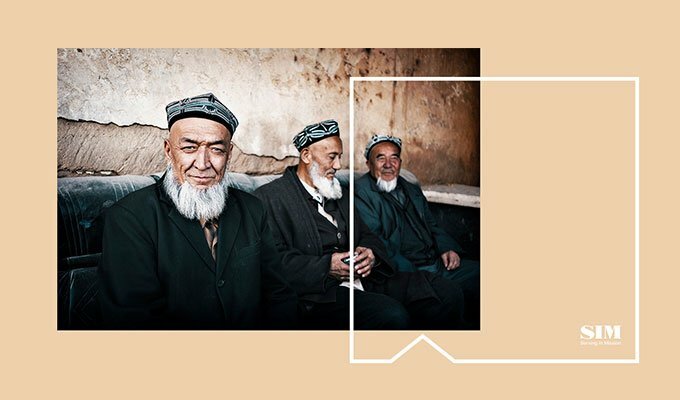 The annual report was Bible League’s best received annual report to date and resulted in a stronger than expected donor response. Brand Refresh / Eaglecom conceptualized and designed a brand refresh for SIM Canada. 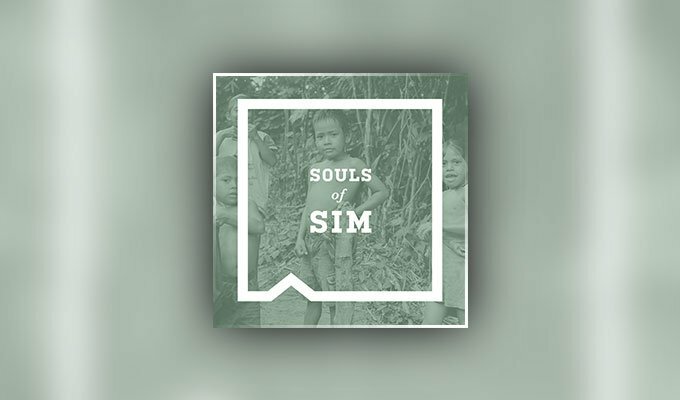 While keeping the SIM logo and tagline the same, we developed a colour and font palette for graphic editing that allows the SIM brand to stand out in an updated yet traditional way. 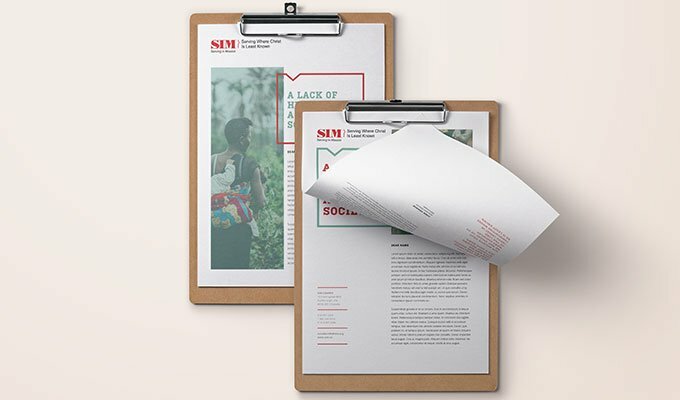 We also designed MailChimp templates, print newsletter templates, appeal letter templates, postcard templates and other assorted print templates to match the new SIM brand. 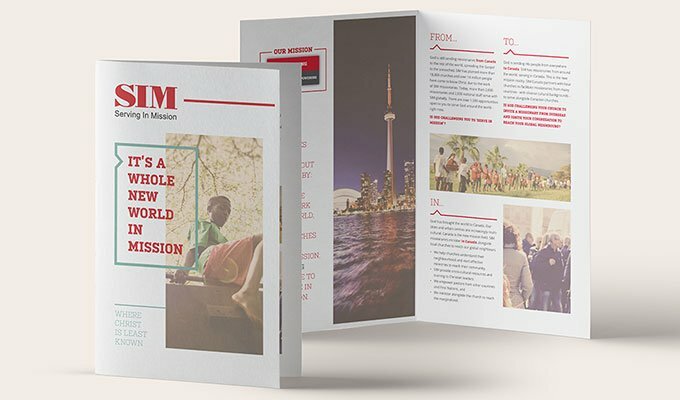 Landing Page / We redesigned the SIM landing page, ExploreMissions.ca, to not only reflect the recent brand refresh but to simplify recruitment connection and conversation. The purpose of the single landing page is to create a single space where people can be directed from ads, conversation or networking. 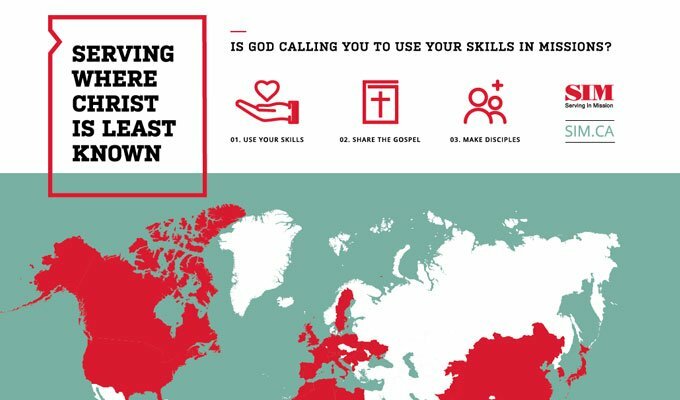 The page provides potential missionaries with next steps and resources. We also optimized the landing page for desktop and mobile utilization. 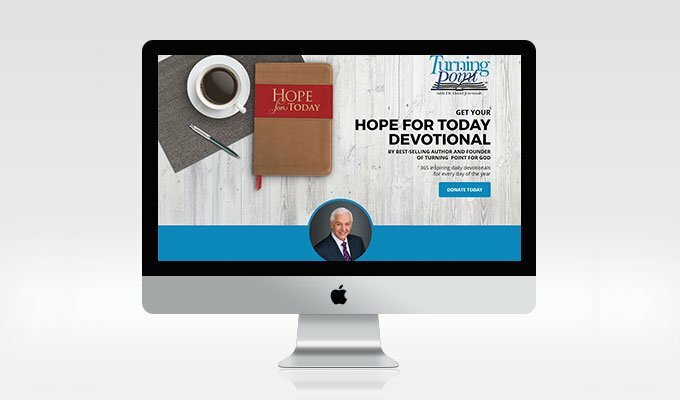 Landing Page / Eaglecom created the Hope For Today Daily Devotional landing page for Turning Point in Canada. Through A/B testing, we established a modern and inviting landing page that stayed true to Turning Point’s brand. 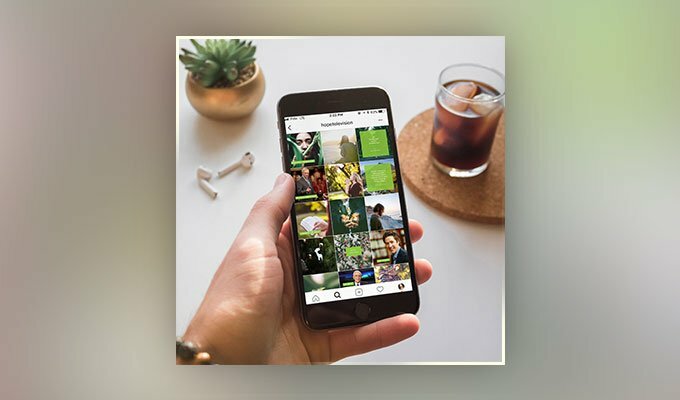 Further testing and optimization of the page for both desktop and mobile use increased the click-through rate substantially throughout the campaign. Whether movie screenings, tours or conferences, we have the expertise and experience to help client projects and events soar. 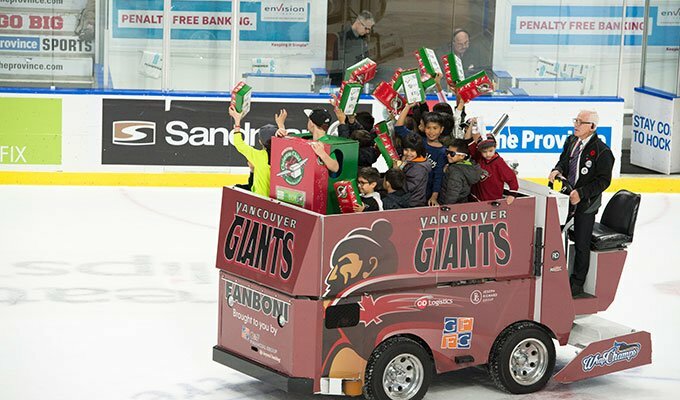 Eaglecom hosted a Charity Exposure and Awareness Event for Operation Christmas Child (OCC) with the Vancouver Giants in October 2017. 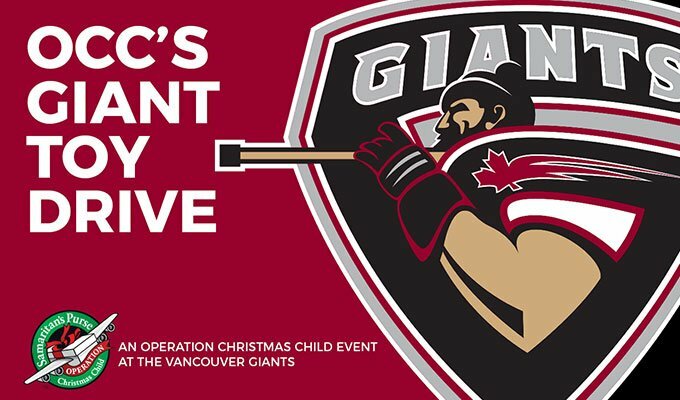 The pre-promotion process notified 130 churches and gave OCC exposure to 48,000+ through the Vancouver Giants email and media channels. The event was a roaring success with 3,700+ attendees exposed to the OCC booth, promo video and OCC mascot. 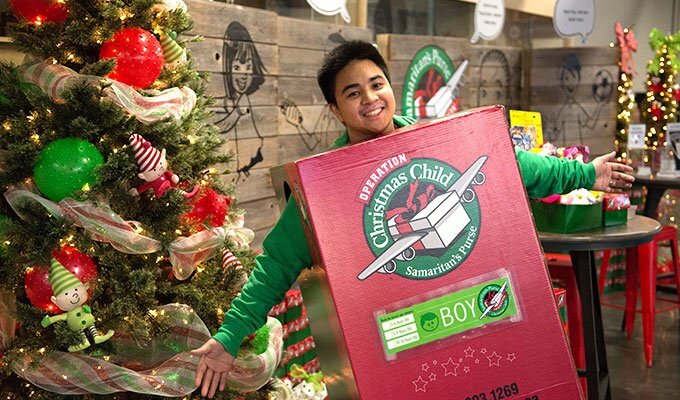 Toys for 90+ shoeboxes were collected on-site and over 200 shoeboxes were taken by attendees to fill at their homes. 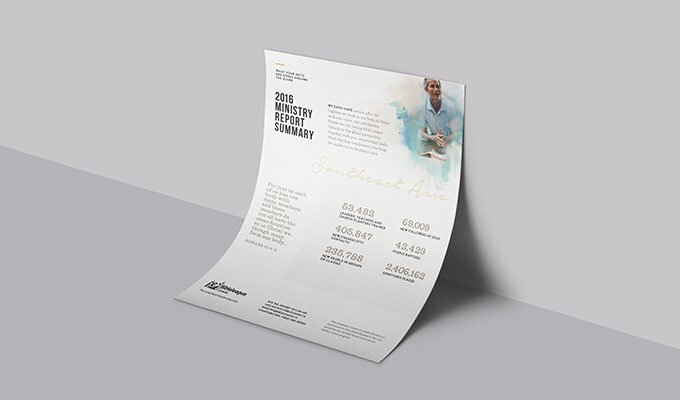 A one-month campaign included three special events, in conjunction with comprehensive radio, TV, print, email, digital and social media campaigns, as well as church engagement and Influencer strategies. 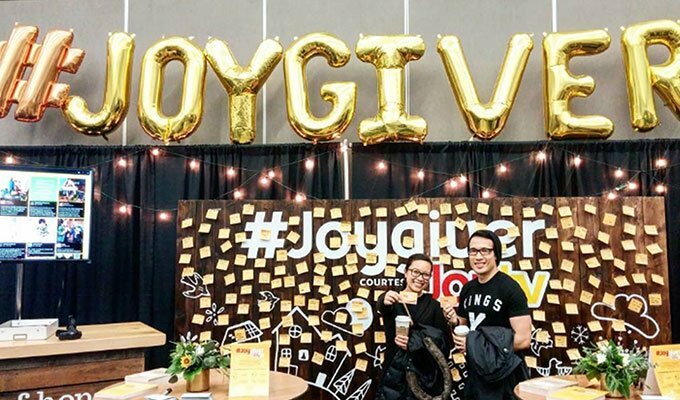 Over 800 coffee gift cards were distributed and even more conversations had regarding the #Joygiver contest and Joytv programming at the #Joygiver booth at Missions Fest 2017 in Vancouver, BC. 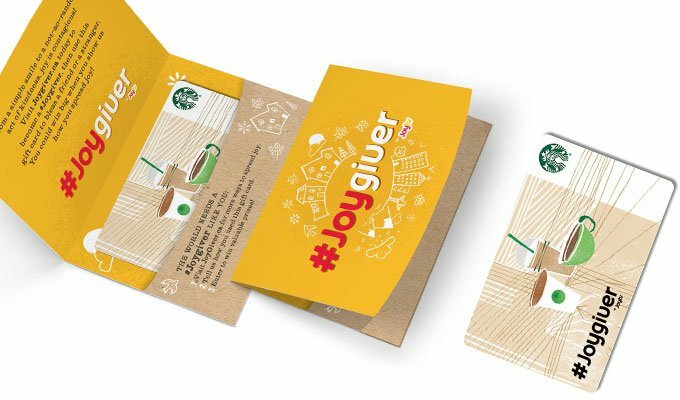 Another 400 cards were given out at the #Joygiver Scavenger Hunt at Trinity Western University in Langley, BC. 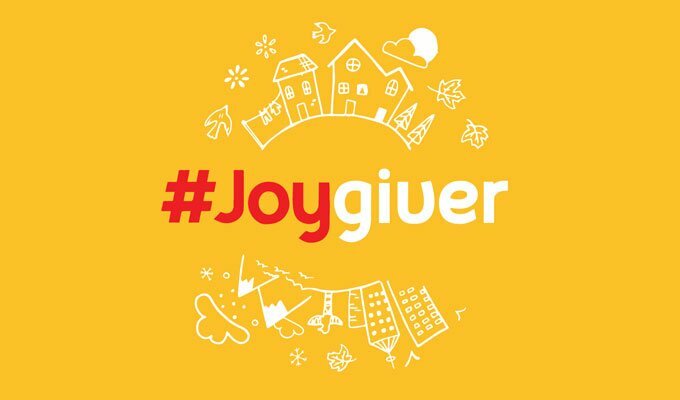 The #Joygiver campaign capped off with Joytv as a main sponsor of the 2017 Festival of Hope in Vancouver, with an event attendance of 34,406 and an online viewing audience of 65,429. 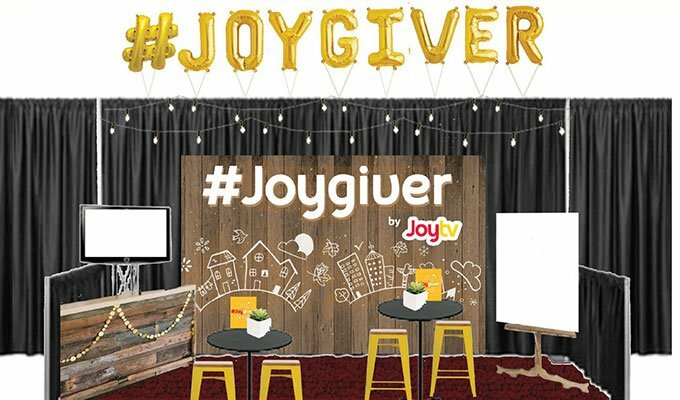 Sponsorship elements included: #Joygiver booth, designated VIP seating, vehicle display, interview access, key logo placement in event program and on venue side-screens. 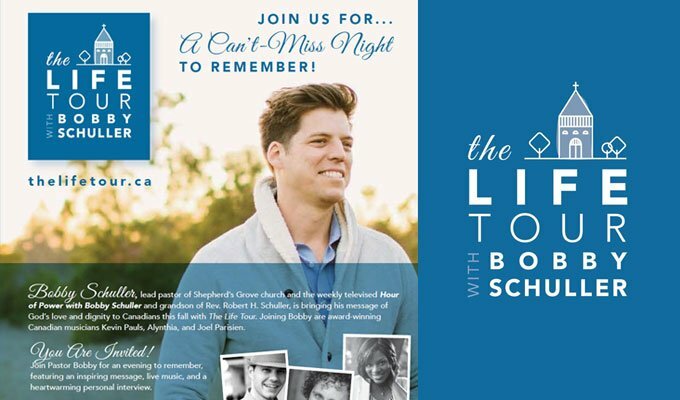 Eaglecom developed a five-city Canadian tour with two sold-out cities for The Life Tour with Bobby Schuller. The Life Tour focused on Ministry Awareness and Viewer/Donor Care Events. The promotion included: TV, radio, email, mailer, interviews, press release and event website. This resulted in a noted return of lapsed donors, new name acquisition and increased donations. We are always looking at new partnership possibilities for our clients. We help our partners find strategic partners, sponsorship, contract opportunities and more! Eaglecom negotiated and arranged a sponsorship for Date Night Comedy Tour on behalf of HOPETV. 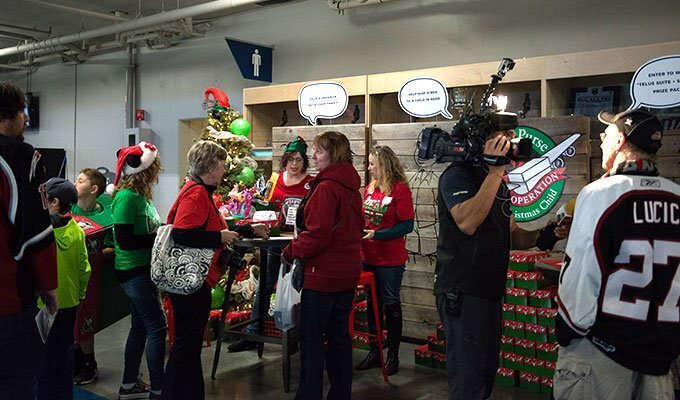 With Fun & Faith as the tour owner, HOPETV became a tour sponsor for eleven events across Canada. HOPETV streamed a three-minute promo video twice at each event. Eaglecom also arranged pre-promotion on the HOPETV social media. 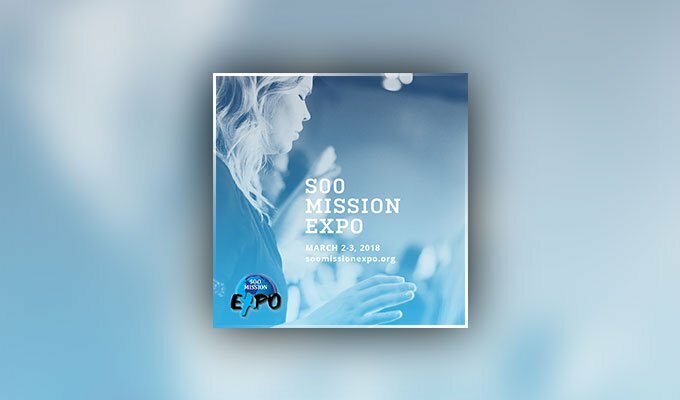 The Eaglecom Marketing Summit is an annual one-day conference hosted by Eaglecom Marketing, with the aim of bringing together Ministry Leaders, Media Executives and Marketing Specialists for a day of networking, encouragement and inspiration. Coordination of sponsorship packages, providing 2017 Festival of Hope (Vancouver, BC) over $124,000 of radio, TV and other promotion. We provide Canadian administration and office services to ministries who wish to engage with Canadian donors, but don’t have a Canadian office. 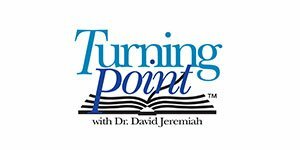 Eaglecom provides Aerie Administrative services to Turning Point for God of Canada. We support the ministry by being their Canadian administrative presence, receiving and sending mail, handling financial deposits, charity receipting and bookkeeping. Since our administrative partnership with Turning Point began two years ago, they have seen a noticeable increase in donor satisfaction and overall success. Today their Canadian operating procedures are more streamlined and organized than they have ever been.